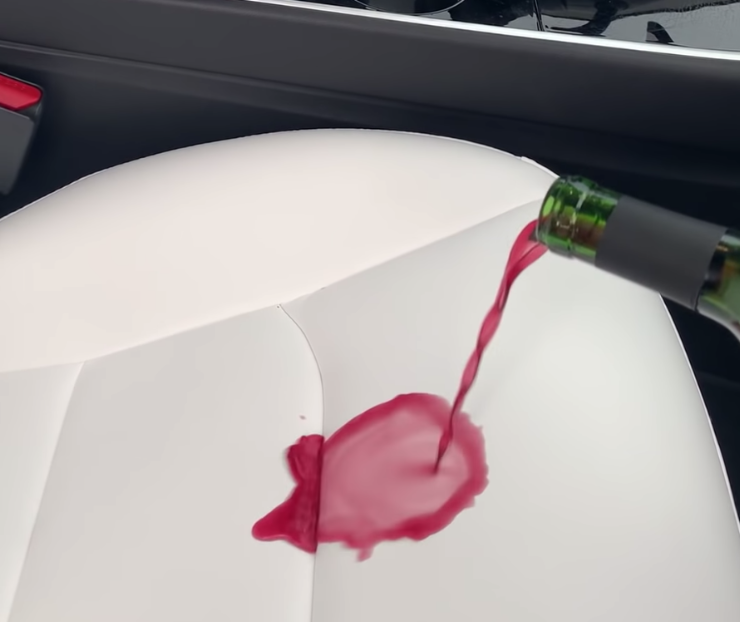 After pouring nearly an entire glass of red wine onto the bright white seat in his Tesla Model 3, Vincent turns the show over to his son, who takes to cleaning up the mess with a fervor that results in red wine splashing painfully over the seat and seat belt. Cleanup continues with a few more sheets of paper towels. It ends with a quick wipe-down with a wet cloth and reveals what looks to be a perfectly clean white seat. 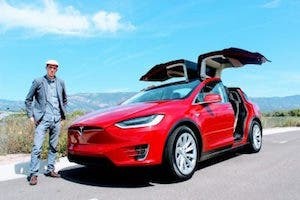 The white vegan leather interior option became something of a phenomenon after Tesla CEO Elon Musk tweeted out that it was his favorite option, one item on a list of his favorite configuration options. For parents like myself, the prospect of a white interior invokes involuntary cringes, and many critics brought up valid concerns of early white Tesla interiors showing more than their fair share of wear. 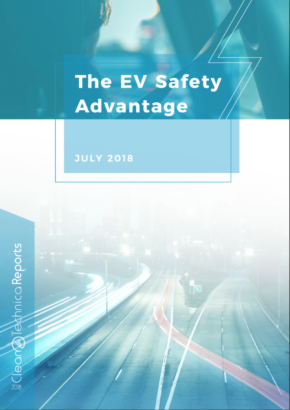 Elon responded with a claim that Tesla would add a layer of backing material to the white seats at no charge for existing owners. @derekslager @skiesforme yes, it actually performed better than other colors on stain tests. Best not to have vented seats w kids though. Since Elon’s coming out about the white interior, it has held a special place in the configurations of Tesla owners around the world and comes with a certain status of those who know why it’s special. 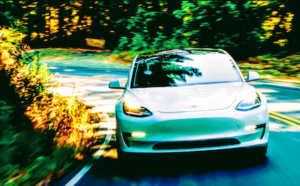 Getting back to Vincent and the potential red stains on his pristine white seats, they came out of the ordeal unscathed, demonstrating that Elon’s claims about the white interior having fantastic stain resistance continue to hold true in the Tesla Model 3. Watch the full video below. 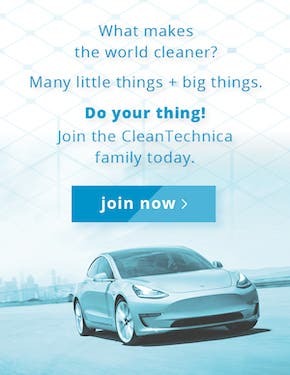 If this article has helped you make a decision to purchase a Tesla vehicle, you can use our referral code to get 6 months of free Supercharging. 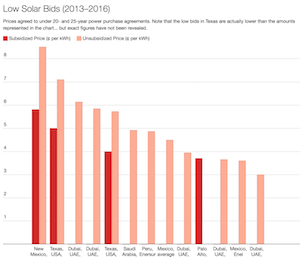 If you are looking to purchase a Tesla Energy solar or solar + Powerwall system, you can also use our referral code to get an extended 5-year warranty.